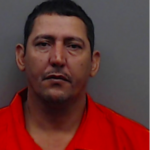 TYLER, Texas (KETK) – A Cuban national has been sentenced to at least 30 years in prison for his role in a large scale ring of gas skimmersoperating in the Tyler/ Smith County area. 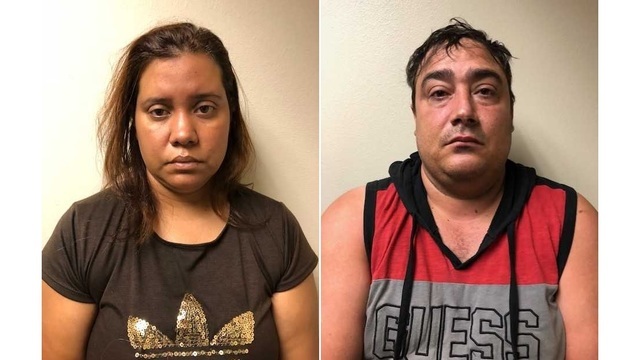 According to the Tyler Police Department, Jorge Rondon Martinez and his wife, Leidy Labrada DeGuardia, were considered to be key figures in the skimming operation. Investigators uncovered a large network of suspects who were from Cuba and living in the Houston area. 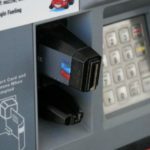 The suspects were traveling to Tyler and surrounding counties planting the gas skimmers to obtain credit card information and identity to gain access to victims’ banking accounts. As a result of the wide scope of skimmers being located in several cities and counties in East Texas, local investigators joined the North Texas Financial Crimes Task Force to address the issue. Rondon Martinez and Labrada DeGuardia fled the country from Houston to keep from being arrested on charges of Engaging in Organized Crime and Unlawful Interception, Use or Disclosure of Wire, Oral, or Electronic Communications by the Tyler Police Department. The two were found and arrested in Cancun, Mexico, in a joint effort by the U.S. Marshals Service, the U.S. Secret Service and the Mexican Federal Police. Authorities determined that they were in the country illegally operating a restaurant. OnJune 28, 2018, both subjects were taken into custody by Mexican authorities, while at the same time Tyler Police Investigators were meeting in Austin with the Attorney General’s Office about the gas skimming problem in Texas. Martinez and De La Guardia were returned back to the United States by Mexican authorities. On Friday, June 29, 2018, Tyler Investigators took custody of the two subjects in Houston and are transporting them to the Smith County Jail on the outstanding warrants.